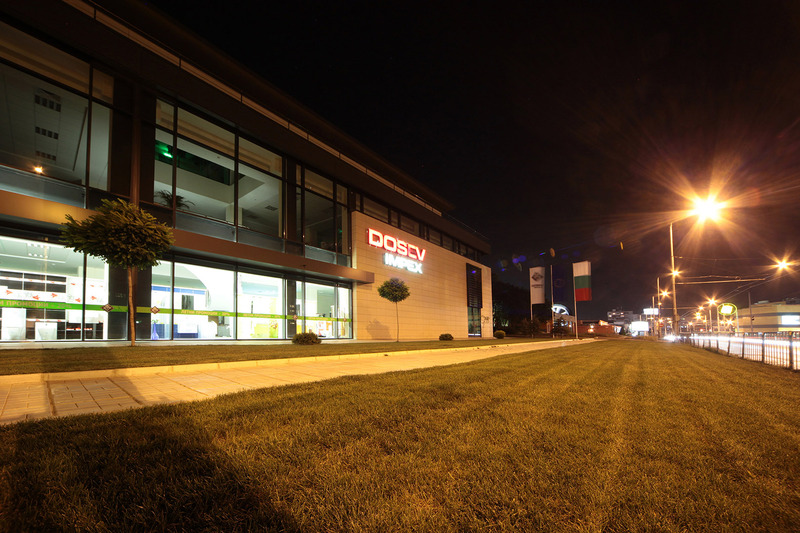 Dosev Impex is a commercial building located in Slivnitza Road in the town of Varna. The building has been designed with three above ground storeys and a basement. The basement is intended as a warehouse and parking lot. 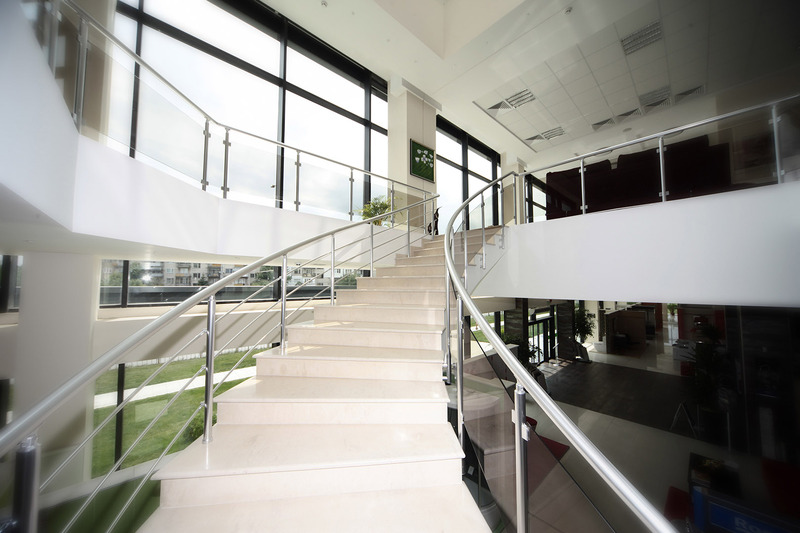 The ground floor and the first floor have entirely commercial purposes, which is why there is an abundance of open space on both floors in the style of a showroom. 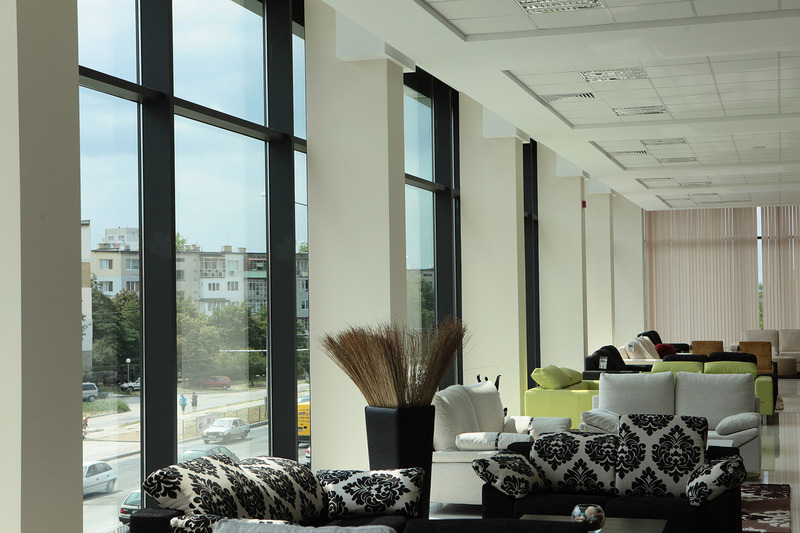 The administrative premises are located on the third floor. 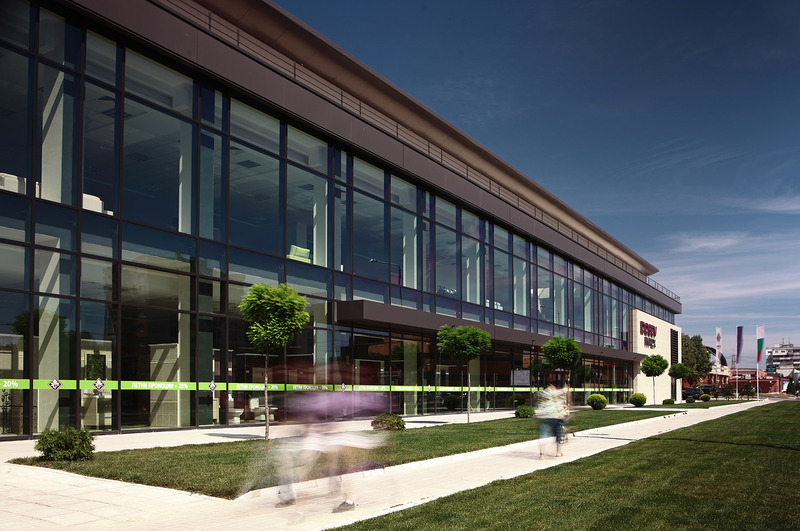 The building takes the form of a lengthened parallelogram with a glass curtain Slivnica Blvd, facade facing the thoroughfare. 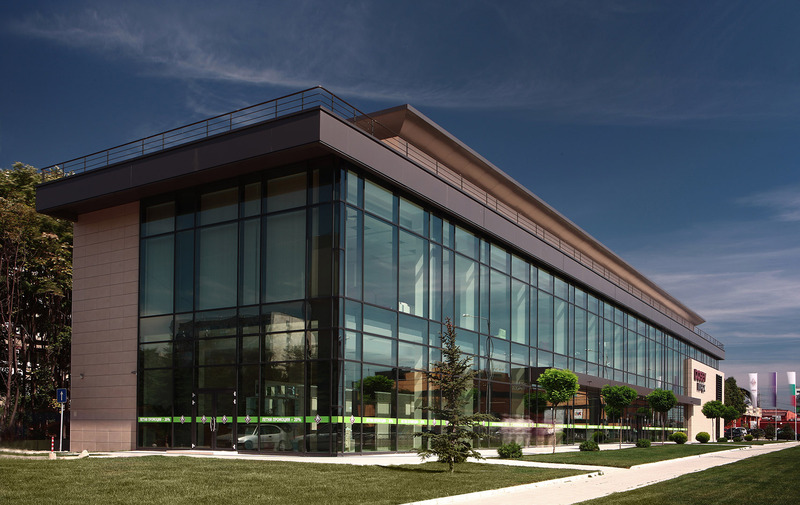 We from architectural studio STARH Stanislavov architects are committed to creating a modern architecture of commercial buildings, houses and public edifices.